so what does this have to do with actor headshots? This quote actually tells you all sorts of useful stuff about what is needed for a good actor headshot print. You see, for actors, “8×10 Color Glossy Pictures…” are the standard calling card for auditions. An actor might give away anywhere from one to six headshot prints at a single audition. Thus it’s a good idea of have a stock of prints on hand for those last minute calls. You might not need 27, but having 5-10 on hand at all times is a good idea. Up until about 10 years ago, black and white prints were the standard for headshots because it was cheaper to print B&W in quantity. These days, color prints cost about the same and are the standard. Using a black and white headshot might be OK for theatrical work, but for commercial and film, it could suggest you are not up to date. When making prints for clients I actually recommend getting a “lustre” print finish instead of glossy. Lustre is a finish in-between glossy and matte (“semi-glossy”?). The main problem with glossy prints is glare in different viewing conditions, scratches and fingerprints. Lustre prints resist fingerprints and will look better after bring handled a few times. 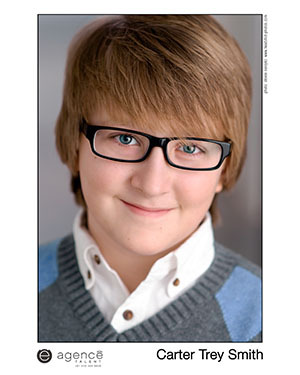 Acting/audition headshots are usually printed on 8×10 photo paper, with your name printed at the bottom of the page (center or right). A one-page resume – listing acting credits, training, stats and special skills – should be attached to the back the print, stapled at the top. Note that standard office/copy paper is sized 8.5 by 11 inches – so remember to adjust your resume print margins and trim the page down to 8×10 inches. 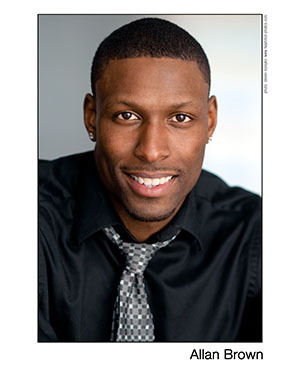 An actor’s headshot is the key reference point a casting person will use to remember you after an audition. They will flip though a binder of photos and remember your face and then remember the audition. Be sure your headshot is up to date and looks like you did at the audition. If your hair has changed significantly, it might be time for a new photo. Most working actors will get new headshots made every 2-3 years. And friends… they may think it’s a movement. This entry was posted in Headshots on March 29, 2013 by Steven Noreyko.